Congratulations to Keely Jurca! 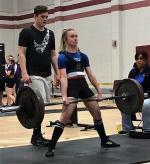 State Champion in Powerlifting!!! 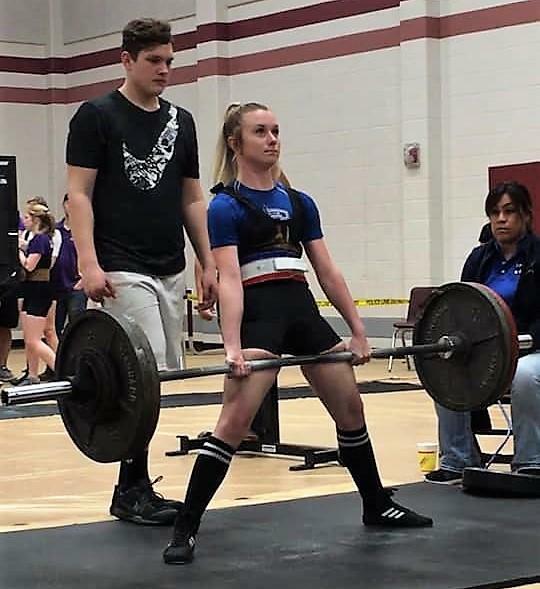 Keeley Jurca is the state champion powerlifter in the 105 pound weight class. 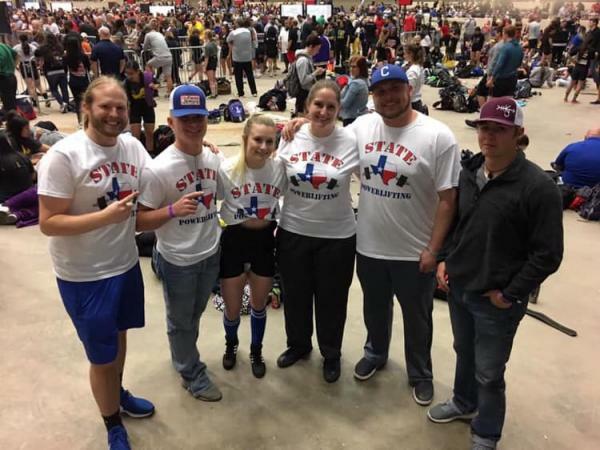 She competed at the State Powerlifting meet on March 15 in Waco. 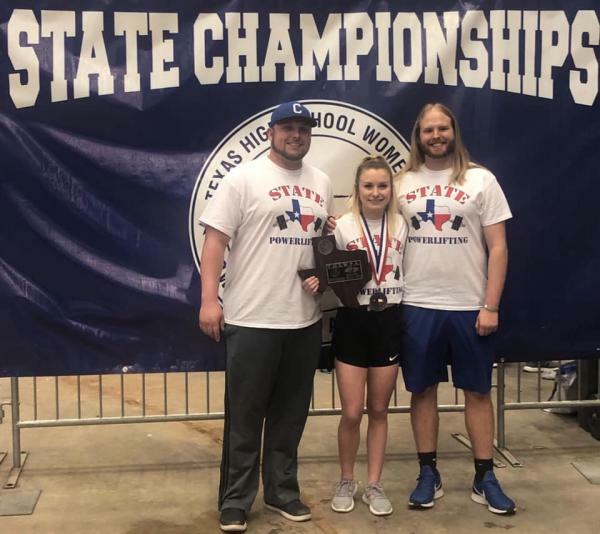 Congratulations Keeley!